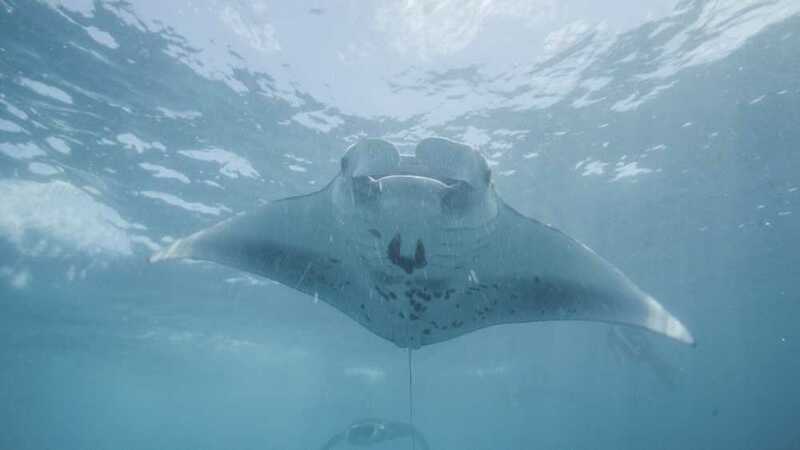 Together with a team of scientists, divers and filmmakers the watermen embarked on a quest to study Indonesia’s iconic manta rays and komodo dragons, and how plastic pollution is threatening their survival. 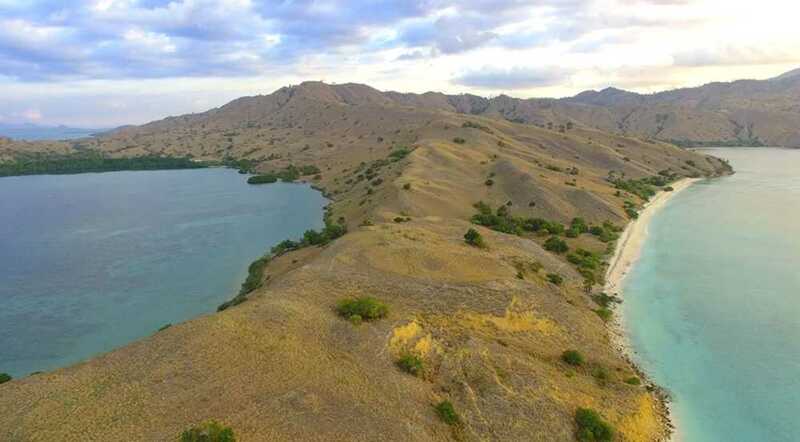 Their underwater skills allowed them to capture this adventure in Virtual Reality and to produce a 18-min feature VR Film that takes viewers on an immersive journey into Komodo National Park. The film was produced in close collaboration with Dr. Andrea Marshall from the Marine Megafauna Foundation as well as Peter Apeldoorn and Daan Tan from VR Gorilla. 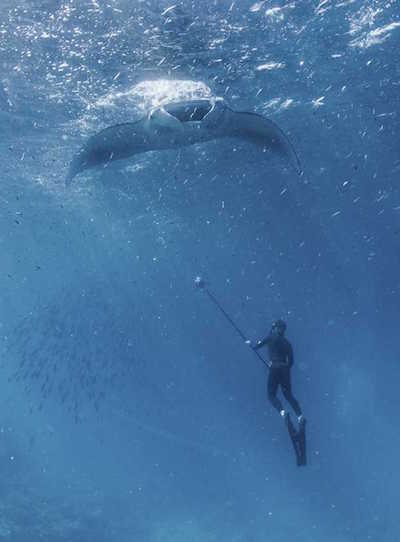 Using the art of freediving the watermen silently fly side by side with majestic reef mantas to document their behavior. 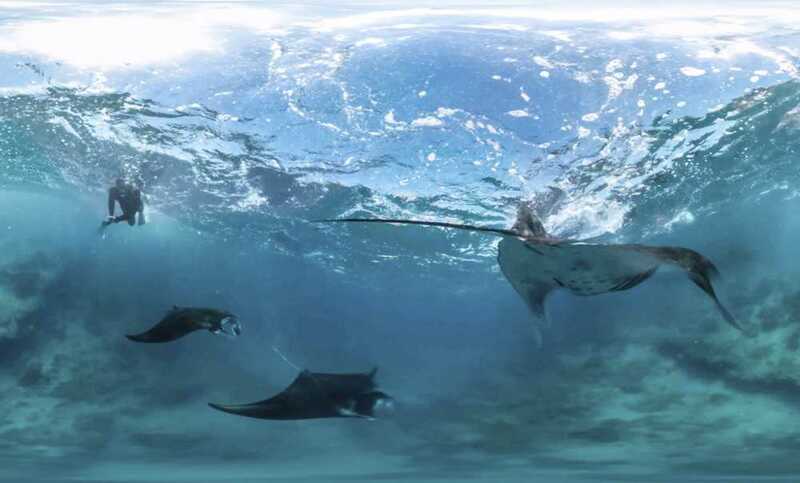 They fin through strong currents with heavy scuba gear to capture the incredibly rare manta mating dance in virtual reality. 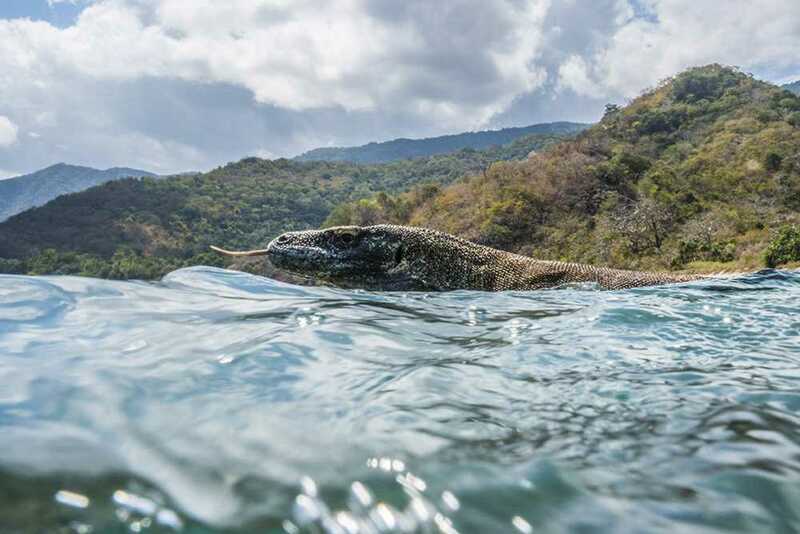 In the shallow waters of Komodo Island they encounter the reigning king of the island face-to-face – The Komodo Dragon. William and Lukas use their underwater skills and experience with large animals to investigate them up-close and personal. Soon they notice that anytime they start to capture the behavior and beauty of these charismatic creatures, something is in the way. 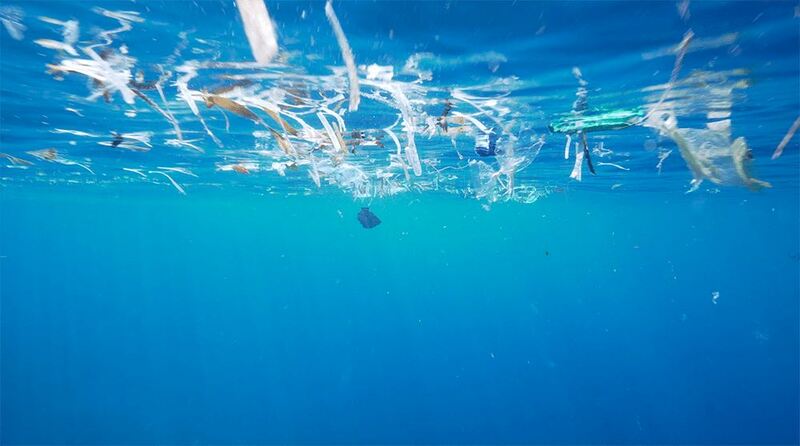 The water is full of floating plastics, ranging from plastic bottles, food wrapping to single-use cups. The full film will be released in 2018/2019 and represents a key component of the Watermen Project’s efforts to engage young individuals in ocean conservation through targeted education.